BEER & BOARD GAMES NIGHT! Do you like beer? How about board games? Do we have an event for you! 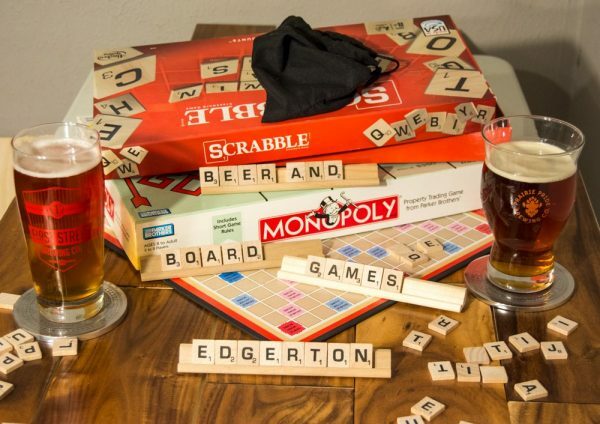 Friday, April 26 we are presenting Beer and Board Games night. Great beers from First Street Brewing Company from Hastings and Prairie Pride Brewing Co. from Grand Island will be available along with appetizers. Kids’ activities available too!